The value investing philosophy consists of three key pillars: 1) the right attitude, 2) the concept of intrinsic value, 3) the margin of safety principle. Benjamin Graham pinpointed two types of value investing opportunities, each one has its own formula for calculating intrinsic value: 1) net nets, 2) going concern value. There are three domains of factors that influence a stock’s price: 1) market factors, 2) future value factors, and 3) fundamental value factors. 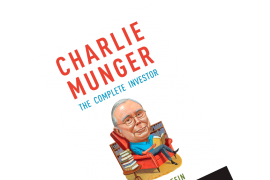 I’ve read quite a few of these ‘all-around’ books on value investing now, e.g. 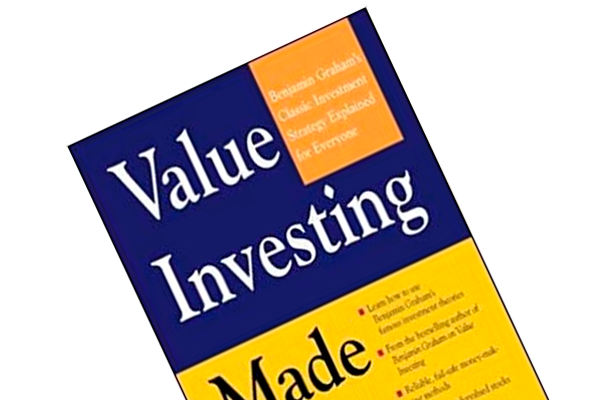 The Little Book of Value Investing and The Rational Investor. However, I believe Janet Lowe’s Value Investing Made Easy is the best of the lot, since it’s an easily read book that revolves around Benjamin Graham’s masterpieces, The Intelligent Investor and Security Analysis. 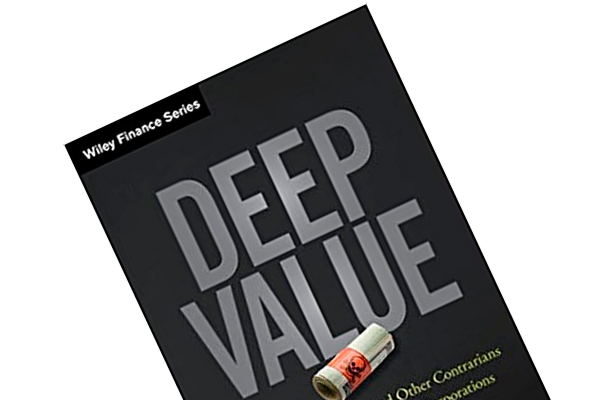 You’ll get a nice introduction to the core principles of the value investing philosophy as well as a presentation of various ratios and formulas. Finally, you’ll also receive some hands-on advice for building a value portfolio. The proper attitude: Graham advocated that one can only be characterized as an investor if you despise speculation. “Riding the wave” and acquiring assets “because others are doing so” is speculation, which has no place in the investing sphere. A trade is not an investment unless it fulfills two criteria: Based on facts and thorough analysis an asset must 1) promise safety of the principal, and 2) an adequate return. Intrinsic value: Academics believe in the efficient market hypothesis (or myth, if you will). These guys believe that price and value are one and the same, namely the price tag on the stock. Value investors disagree. 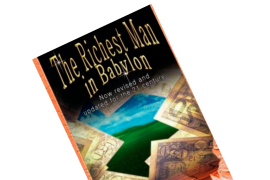 Instead, it is believed that price and value are two distinct components and, in length, a stock’s price does not necessarily reflect its value. Value investing is the never-ending hunt for undervalued assets (assets trading below intrinsic value). This is in all its simplicity the foundation upon which the value investing philosophy lies. If these principles resonnate with you, you’re ready to explore the ins and outs of the world of value investing. There are two types of value investing opportunities: 1) those that offer a margin of safety based on the balance sheet, and 2) those that offer a margin of safety based on going concern value. Ben devised a formula for each of the two. The idea (or hope, if you will) in terms of such investments’ outcomes are that the companies in question either 1) resurrect as profitable businesses, or 2) they’re liquidated. If you wish to give these formulas a go, fire up Excel and play around with the numbers. You could also try and set-up a screen to find particularly low P/BV stocks in order to spot potential net-nets. It’s time-consuming work, of course, but perhaps a goldmine is waiting ahead? One of the more valuable models can be found on page 125. The model explains the different factors that influence a stock’s price. It lists three domains on a spectrum from speculative to fundamental: market factors, future growth factors and fundamental factors. The former domain encompasses technical, manipulative and psychological factors. In the second sphere you’ll find factors such as management, reputation, competitive/industry conditions, future outlook as well as possible changes in sales volume, price and costs. Lastly, you got earnings, dividends, assets, capital structure and the like placed within the fundamental factors domain. All of these factors affect a stock’s price in conjunction with the public’s attitude toward the company and the stock. It’s kind of selv-evident, of course. But it’s one of those things that you know, but it surely doesn’t hurt to get it visualized. If the factors within the future and fundamental factors are intact, but a stock’s price take a nose-dive, it may be that it’s just the market factors that are responsible for the beating. In this case, there should be a strong incentive for the analyst to take a closer look. In addition to these highlights, Janet exposes Graham’s ‘fine-tuned portfolio’ as well as the ten attributes of a undervalued stock – pick up a copy and explore these first-hand. In short, Janet Lowe has written a neat little book that’ll help you navigate in the value investing universe. I think you made a mathemetical mistake on the example given to “going concern value.” In the formula, you wrote it’s “2r”, and in the example, you forgot times “2” for the earnings growth rate. However, I’m skepetical about the application of the formula in the real business world. You have interesting inputs here. I will read this book later. You are absolutely correct, novuitton. Thanks for flagging it – it’s been corrected. 🙂 Thank you for taking the time to read the post – appreciate it!